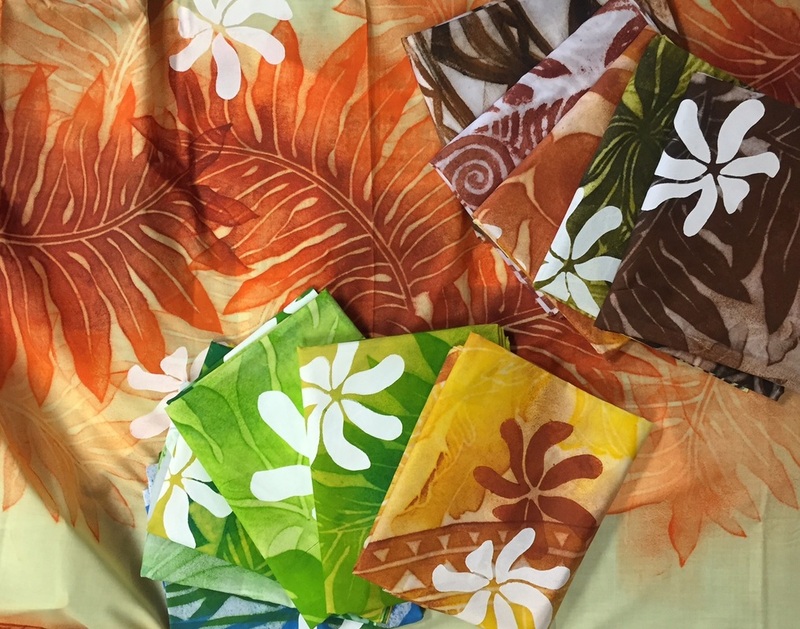 We offer a wide variety of sarongs/pareo/lavalava. All are produced with vibrant designs and high quality fabrics. We are constantly updating our colors and designs! Retailers, please contact Robyn at (808) 949-7371 or E-mail robyn@lauhalatrading.com for an updated listing. New Honu Pareo in bamboo brown, ilima yellow, electric blue, dark green, neon green, or orange poppy. Retail store buyers only, please contact us to set up an appointment to see our showroom, or for further assistance, contact Robyn at (808) 949-7371 or email robyn@lauhalatrading.com.